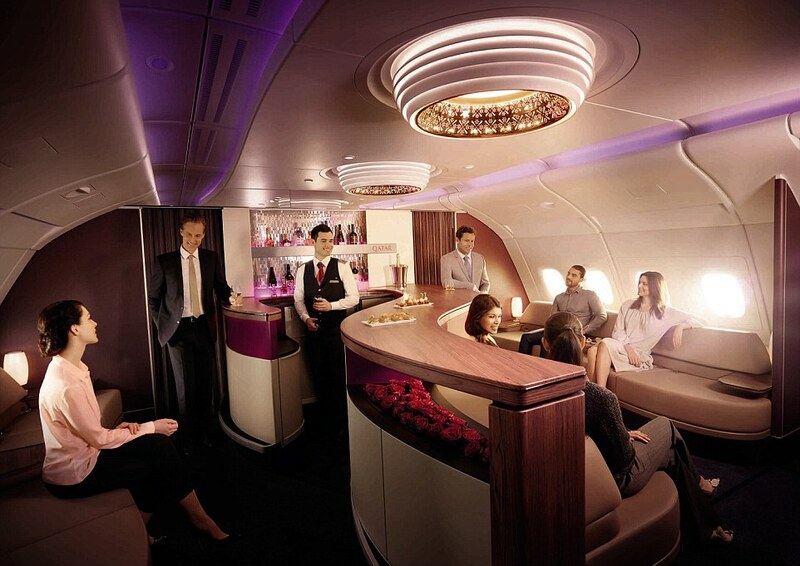 Qatar airways are at it again with some awesome Business Class deals from Europe to Thailand. Grab yourself a cheap connecting flight and make the most of this incredible offer. You will be flying in the new A380 and Dreamliner which has that famous on board bar where you can drown yourself in champagne while mingling with the fancy folk. For this deal you will need a short connecting flight from your chosen city to Helsinki in Finland, just a few hours away from the UK and with plenty of cheap flights available you wont find it hard to find a good deal. 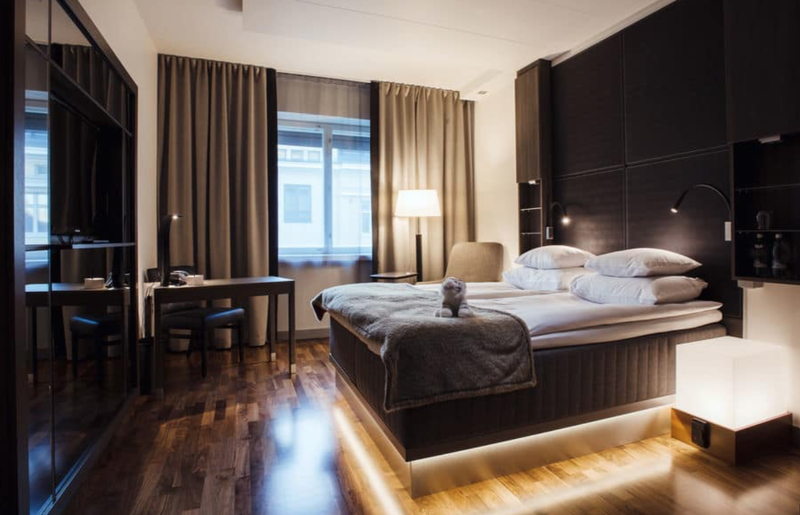 Why not stay a couple of nights in Helsinki at the uber cool GLO Hotel Art (£120pn) and enjoy the incredible this incredible city in Finland as part of the holiday. Click here for the flights and then search for flights from Helsinki to Bangkok (remember and click the premium cabin only box). 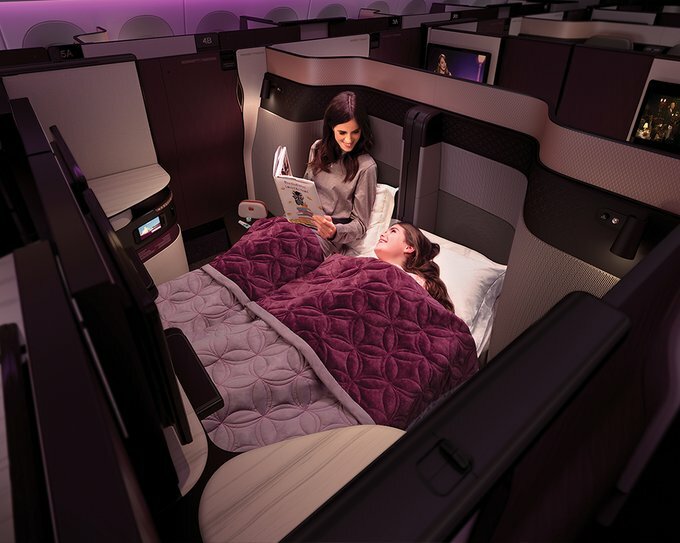 Aircraft = A380 & Dreamliner with new lie flat seats, if your lucky you may get the new Q SUITES. Tier Points and Air Miles? 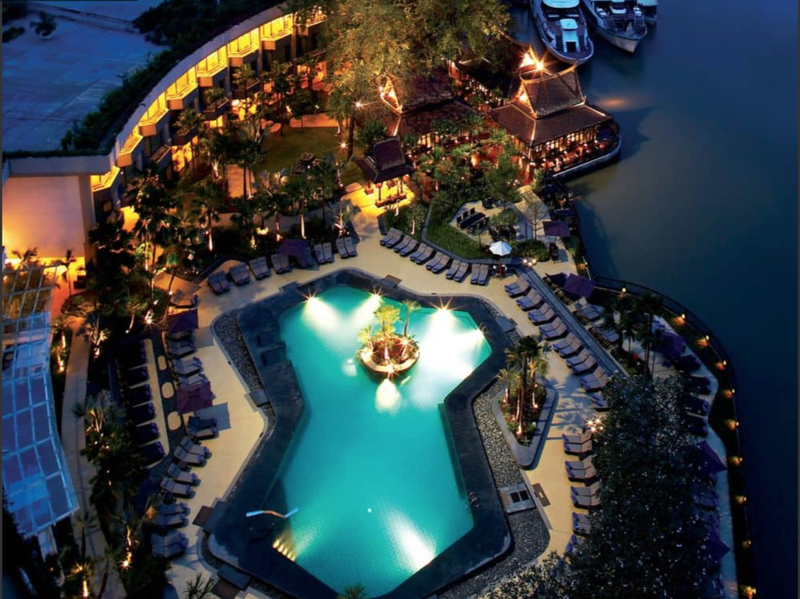 Stay a few nights in Bangkok at the 5* Shangri-la and then travel south for a week or so in a luxury spa hotel in Phuket. Let me know if you book this trip and also why not sign up to my mailing list so you can get deals like this right to your email inbox.